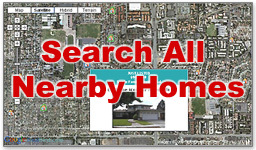 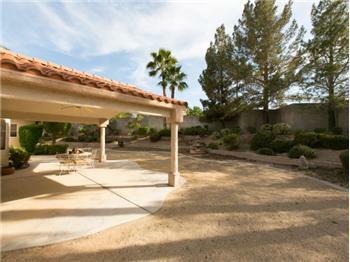 2200 Fiero Dr. Las Vegas, Nevada HUGE LOT! 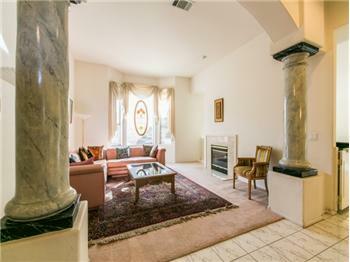 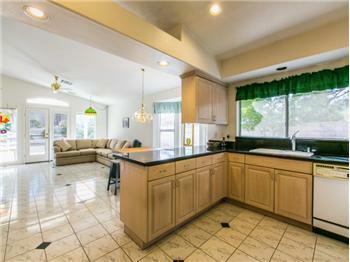 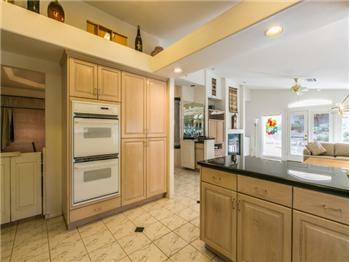 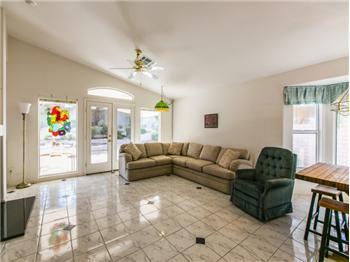 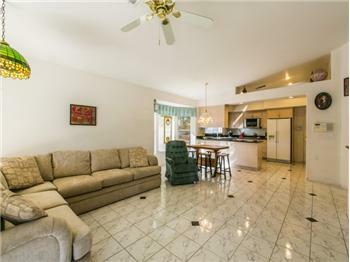 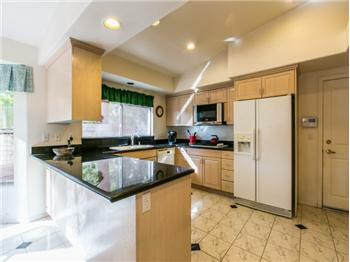 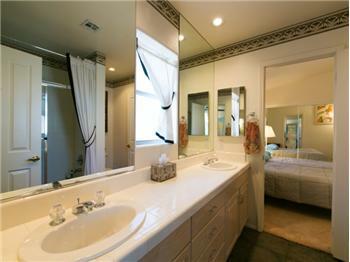 $359,900, Las Vegas, 3 Beds - Belaire Estates! 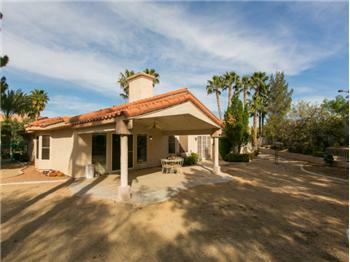 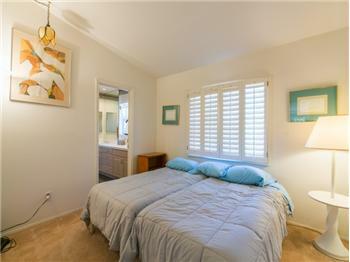 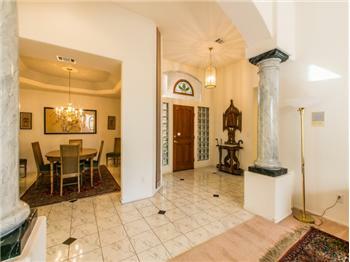 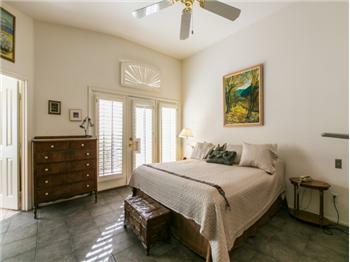 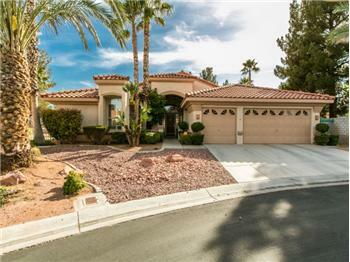 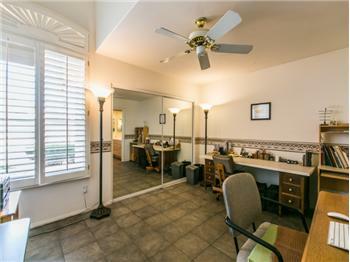 Single Story Home, Gated Community In The Heart Of North Summerlin. 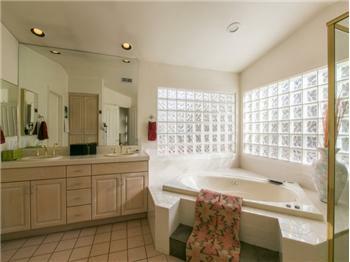 Lots of Natural Light and Space, Kitchen w/Granite Counters, Family Room w/Wet Bar and Two Sided Fireplace, Plantation Shutters throughout, Large Master Bedroom w/French Doors to yard, Two additional Bedrooms that share oversized Bathroom, 3 Car Garage, Pool Size Yard w/Covered Patio, Sides to Common Grounds, no neighbor on one side. 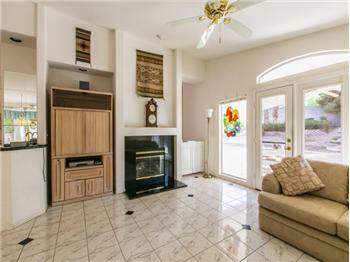 2 New A/C Units & 2 New Heating Units with Surge Protectors, New LG Microwave, New Hard Wired Smoke Detectors.